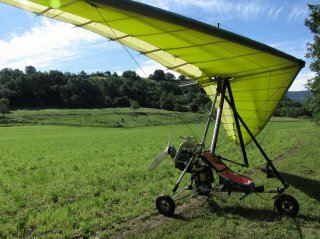 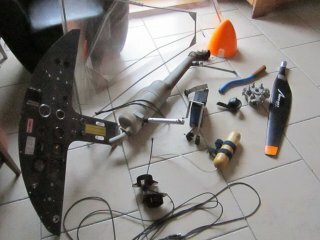 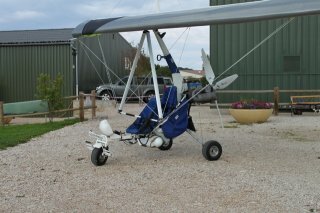 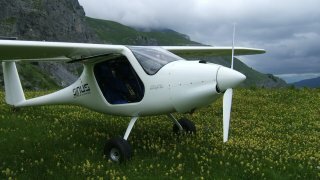 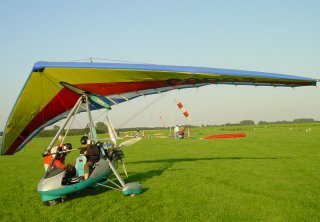 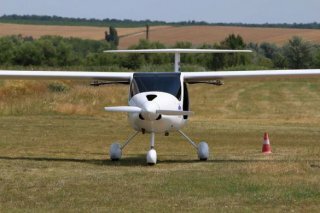 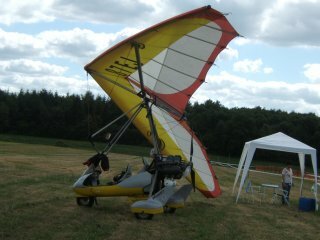 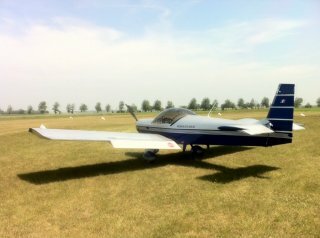 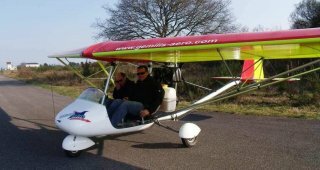 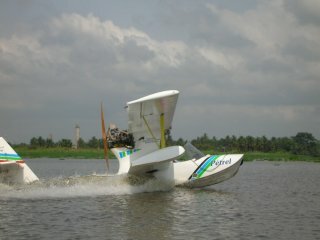 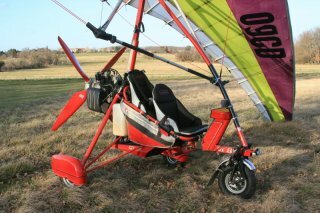 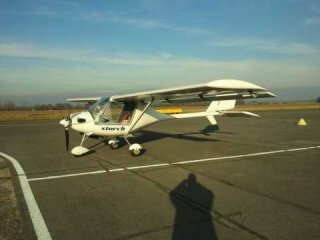 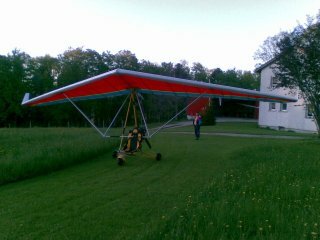 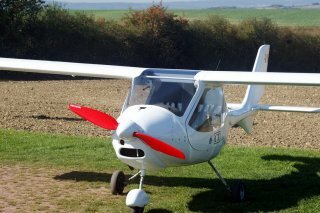 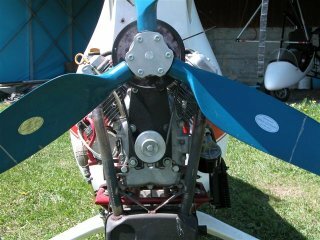 I am selling my pipistrel sinus flex with all its documents and handbooks intact and complete. 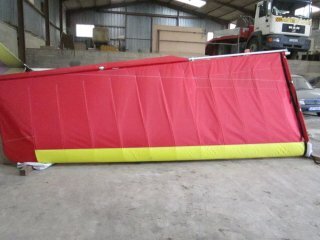 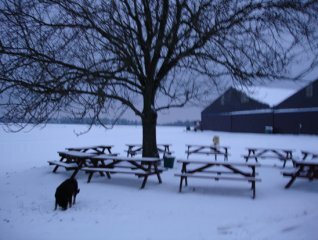 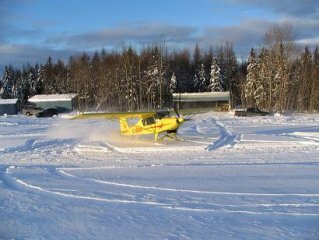 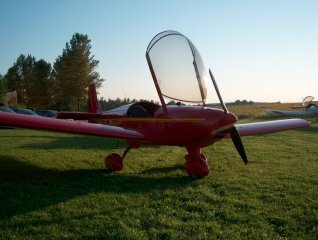 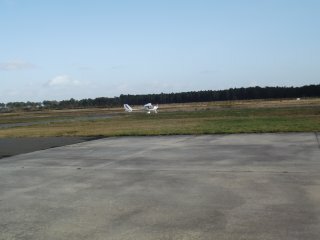 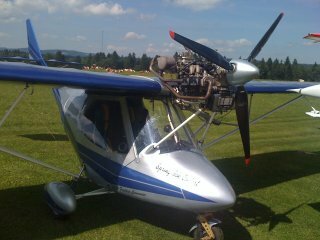 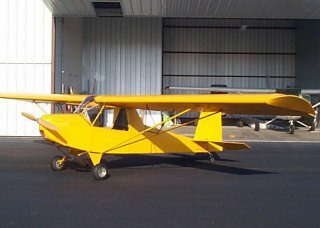 The plane is like new in an excellent condition and ready to fly without any repairs needed. 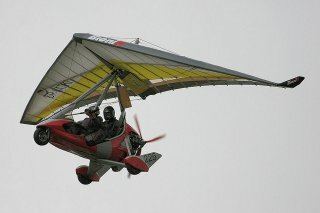 The Sinus Flex is a Pipistrel Sinus and a Pipistrel Virus in one. 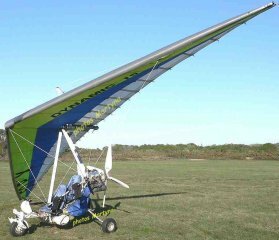 With the easily removable wingtips you can switch between the planes in less than 10 minutes. 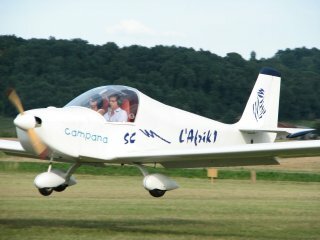 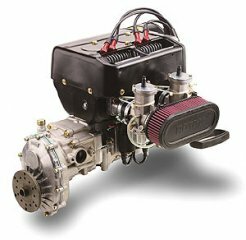 The Sinus takes 7liter/hour normal petrol at 170 km/h cruising speed. 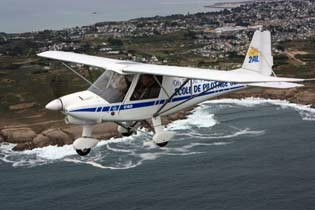 The aircraft is equipped with ballistic parachute rescue system, Long range 100l tank, nose wheel, high speed laminar wheel fairings, wingtip nav lights, strobe lights, landing light, variable and feathering propeller. 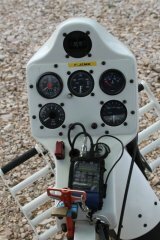 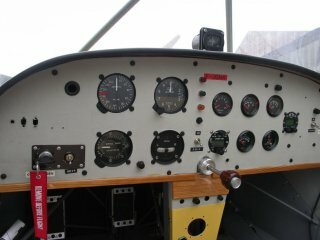 The aircraft comes with a mechanic Winter speedometer, Altimeter, and an LXNav V3 Vario and glider computer, and electronic logbook. 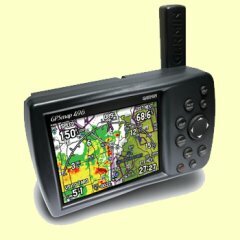 A Canardia NESIS I (EFIS/EMS/DAQU/GPS system) is also included, and an integrated, but easy to remove IPAD mini with the best Aviation softwares Sky Demon, and Air Nav pro. 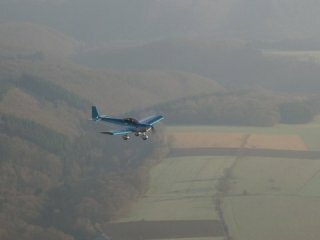 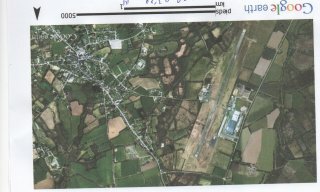 Wit the online internet connection you can see actual weather conditions, radar pictures, NOTAM, and you can submit Flightplan. 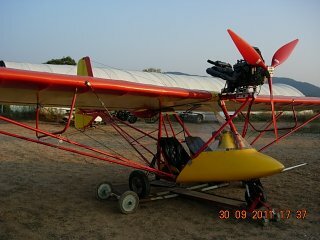 The plane is in pristine condition ready to fly. 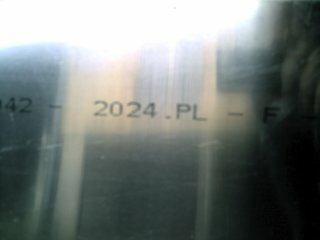 hello , whats your price for your sinus ?